Perfect location & setting! 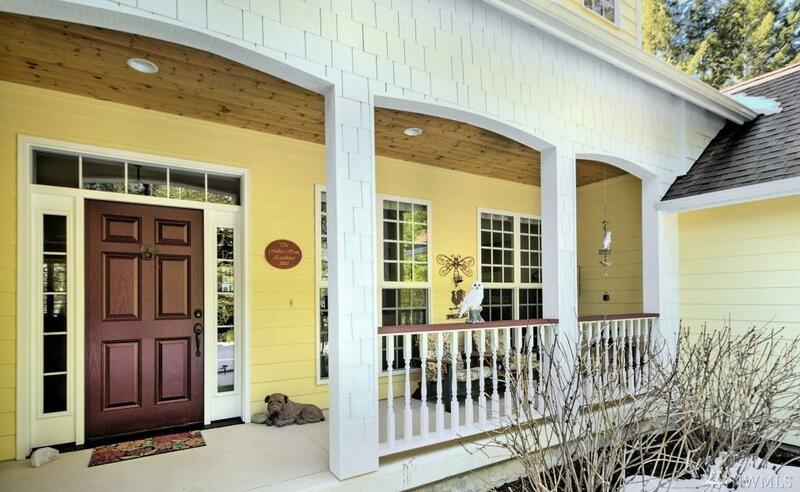 A gorgeous, meticulously maintained, craftsman home built by Ray Parsons. 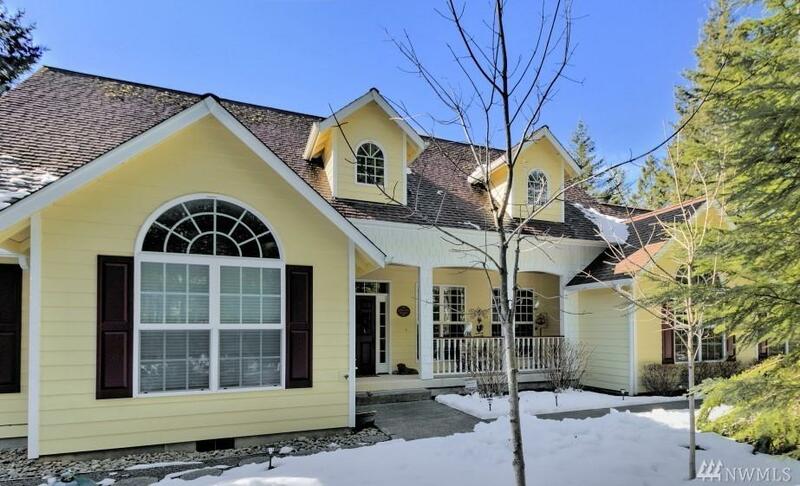 Offers a light filled master suite, welcoming great room w/vaulted ceilings. First-rate kitchen w/walk-in pantry & breakfast area. Loads of storage. 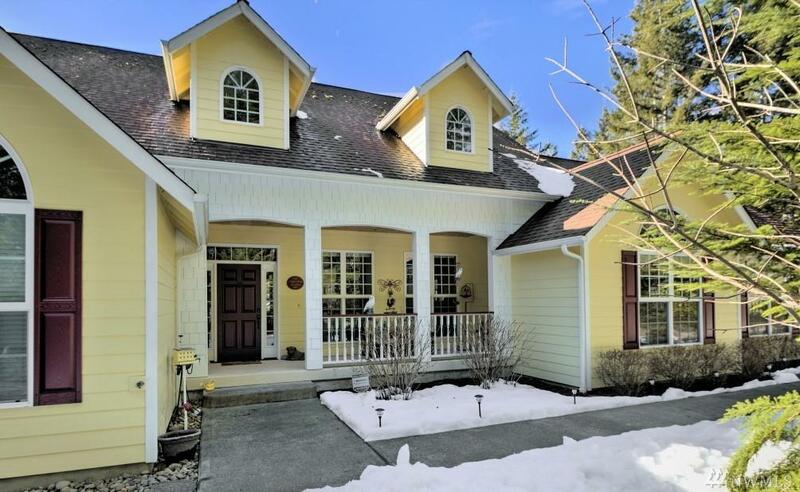 Large 2 car garage, bonus room, private back yard, incredibly cute storage sheds, large welcoming covered front porch/entry & covered patio with fireplace. 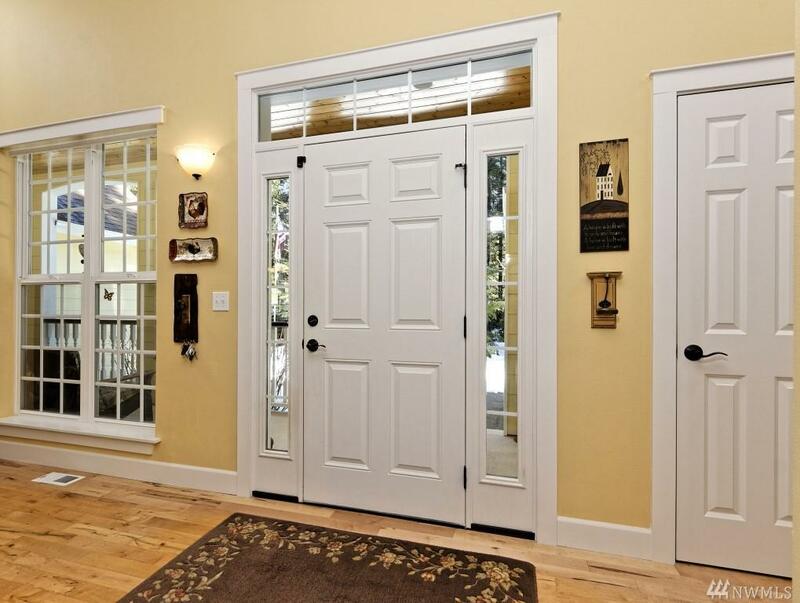 Located in Shelton w/easy access to HWY 101. 25 minutes to Olympia/10 minutes to Union.